You can add external libraries to the Katalon Studio testing framework to handle specific situations. Learn how in this simple tutorial. 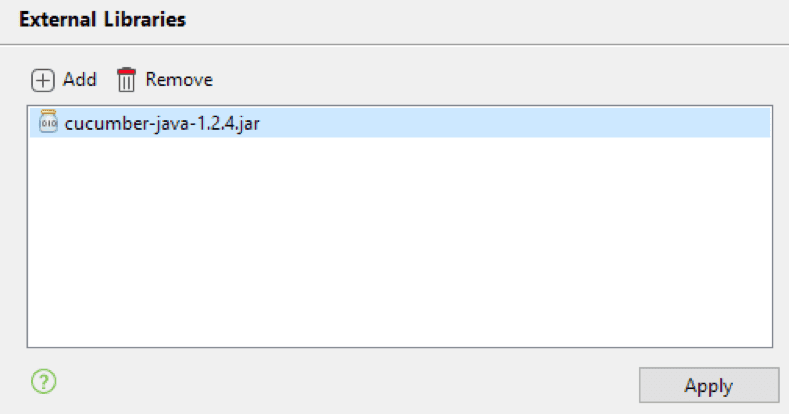 Katalon Studio allows users to use external Java.jar libraries either through Katalon project settings or copying.jar files to a designated folder. Users can leverage this to extend the capabilities of Katalon Studio and handle specific situations when needed. 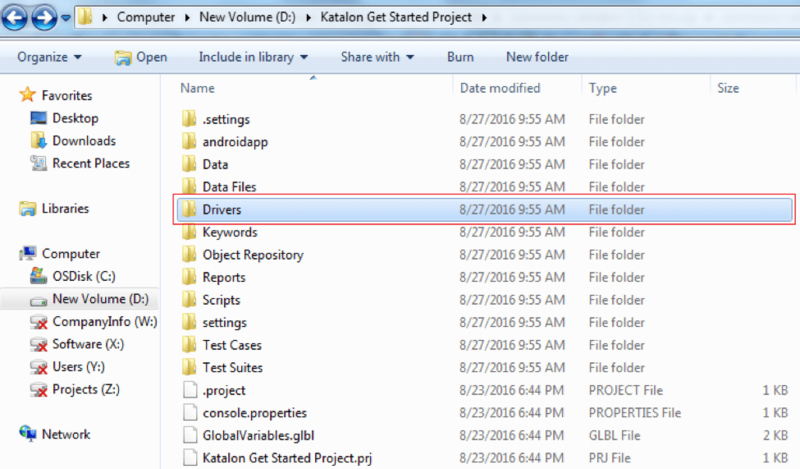 This article will show you how to add external libraries to Katalon Studio. On Katalon Studio, from the toolbar select Project > Settings > External Libraries. Click on Add to browse and select your .jar file(s) (and its dependencies, if any). Click on Apply and OK to save the settings.